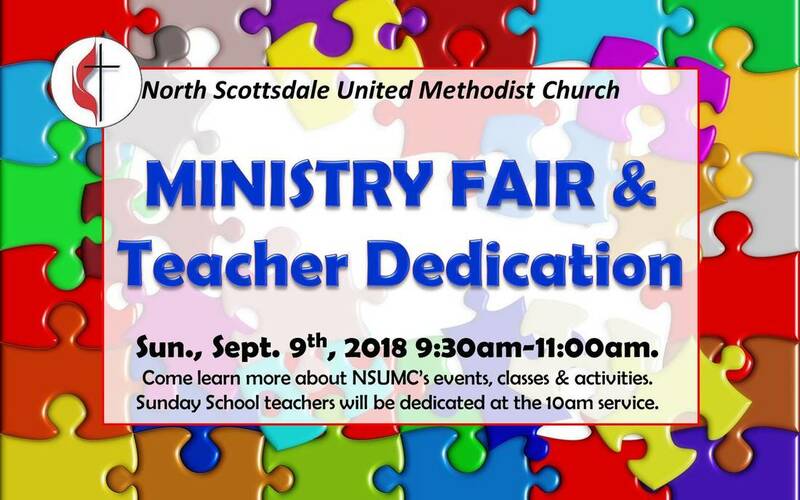 NSUMC offers an annual ministry fair to showcase all the events, activities, and classes the church offers, as well as local mission opportunities. ​Come find out how you can get connected in ministry! ​Trinity Opportunity Alliance’s mission is to recruit, train, and support businesses that will offer young adults opportunities to transition from foster care to thriving adulthood through meaningful employment. ​ Duet helps older adults and their families cope with challenges related to aging. From getting groceries and rides to the doctor, to health promotion activities and support groups, you can trust us to provide the compassionate help you need. 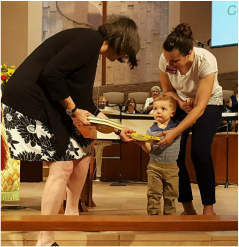 They are a non-profit, interfaith organization that has been serving older adults in greater Phoenix since 1981. 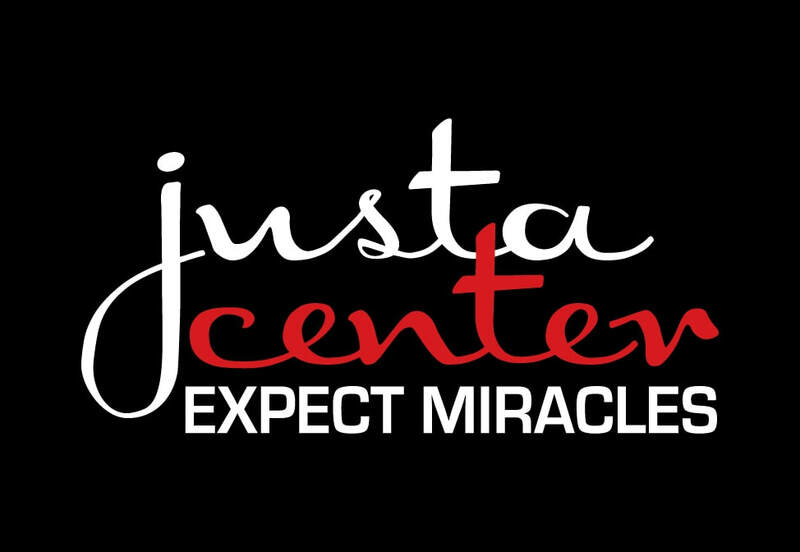 Founded in 2006, Justa Center is where the senior homeless can find support, relief, friends, and a start to get their life back on track. 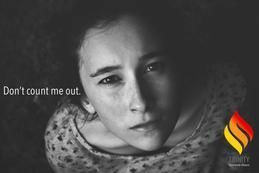 In addition to transition resources, the Justa Center Extended Care program helps with move-in, start-up and continued care for our members. 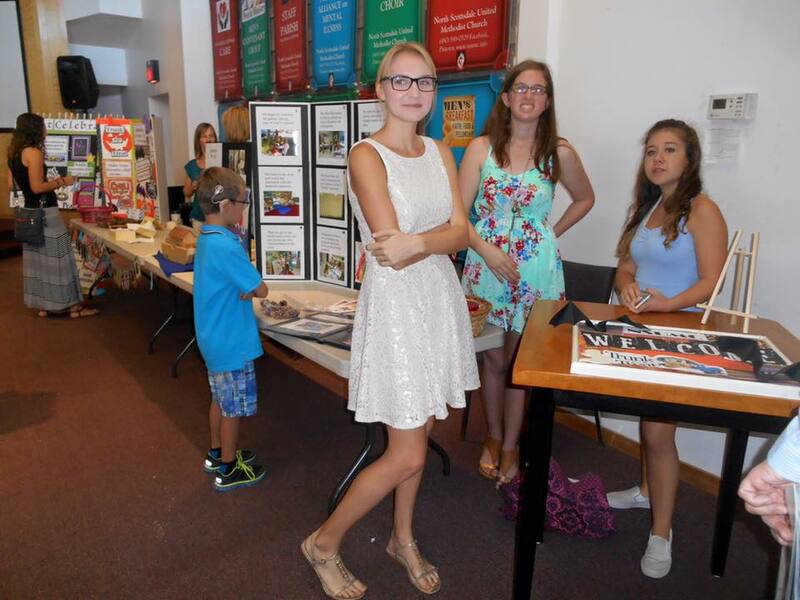 Justa Center has over 3,500 visits per month through the day center and home visits. gift to our next generation. 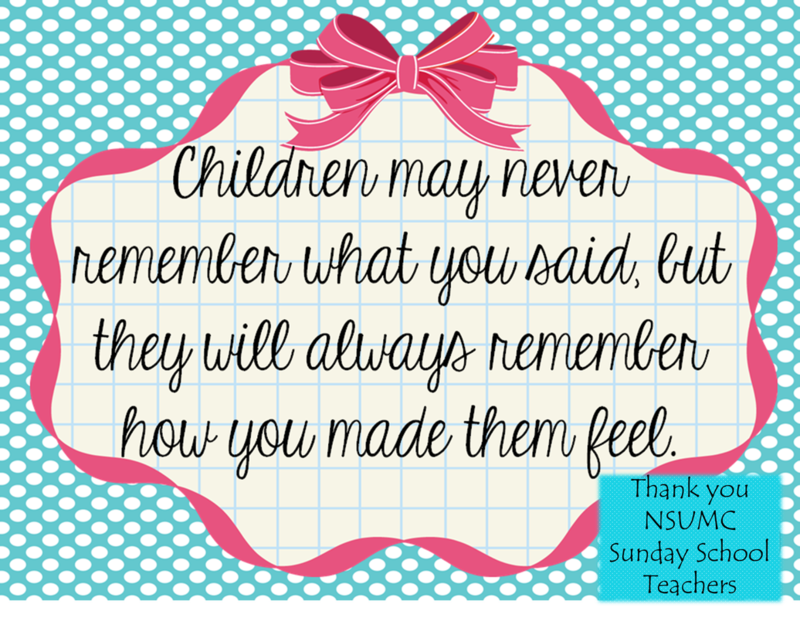 We are proud of our teachers who nurture these children with care and Christ's love! 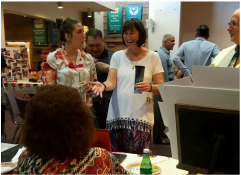 Thank you to our fabulous NSUMC ministry teams for sharing information about their events, activities and classes with our members at our Ministry Fair. 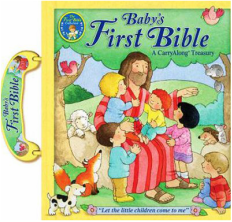 It was so fun to welcome our 2 & 3 year olds to Sunday School & give them a Bible storybook this morning. 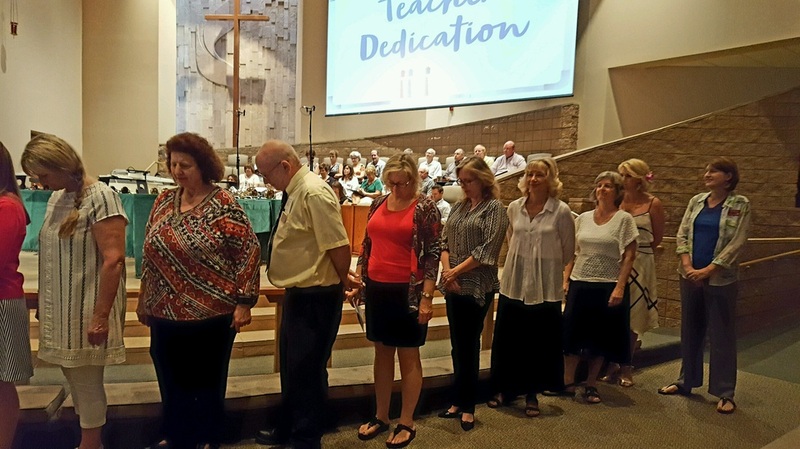 Today was Education Sunday & we dedicated our teachers. God is so good!